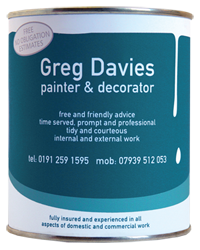 Greg Davies, the business, has been steadily growing for 10 years and Greg Davies, the painter and decorator, has been in this industry for over 20 years. Why? Because Greg knows it’s not just about making a blank space look pretty. In an established property, it’s about bringing a tired space back to life and, in a new build, it’s about transforming a space that means nothing into a space that means everything. 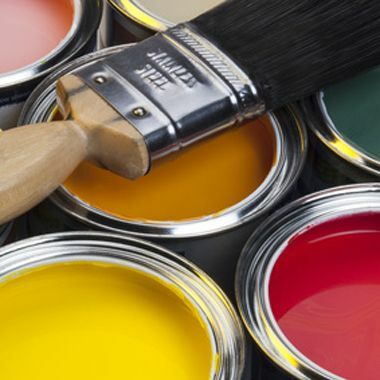 If you have a painting or decorating job, domestic or commercial, inside or outside, big or small, you should get in touch. We’ll provide a free, no obligation quote; we’re even happy to just give friendly advice if that’s all you need. Already recommended him to friends, his workmanship is top. I'd definitely use him again. Very good. 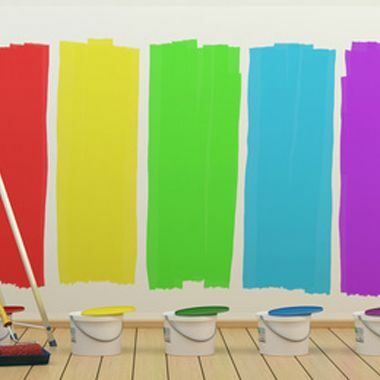 Greg is a Dulux Approved Decorator and offers a 12 month guarantee on Dulux paints. Hand painted kitchens are a speciality. He undertakes both domestic and commercial work, and offers free and friendly advice. Get in touch to see what Greg can do for you. Greg is City and Guilds Advanced Craft qualified and offers dust-free sanding using Abranet technology to give you a cleaner surface and a superior finish. Talk to Greg today to arrange a free, no-obligation estimate for your project. 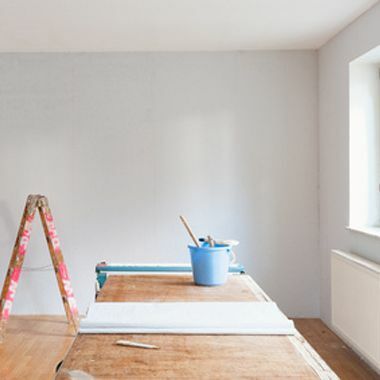 Greg has 20 years experience in painting and decorating and established his own business in 2003. Based in North Shields, he is well situated to serve North Tyneside, South Tyneside, Northumberland, Newcastle and Sunderland. Greg is time served, prompt and professional, tidy and courteous, and fully insured for peace of mind. All I can say is excellent, Greg is the very best decorator I have ever used.